I’m sitting in Istanbul getting ready to board a plane for Saudi Arabia. 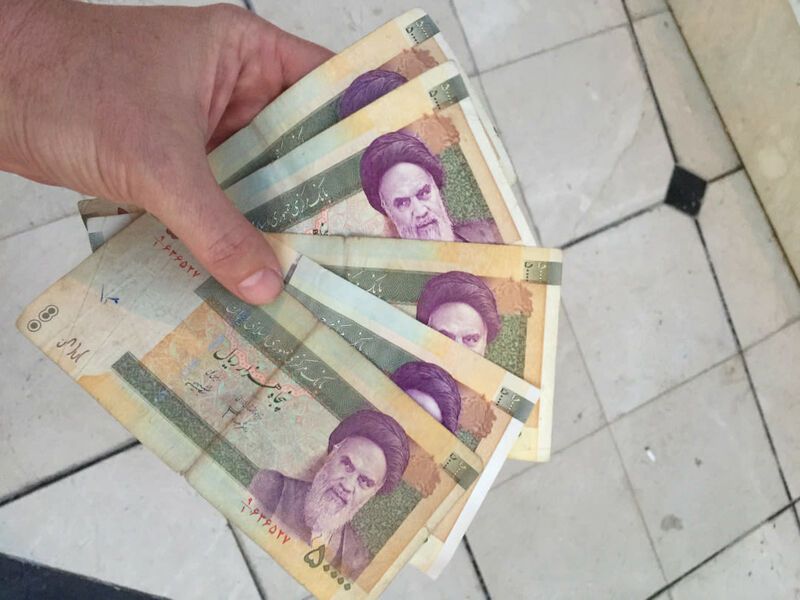 I don’t have a visa because tourist visas are practically impossible to get, but in my quest to visit every country in the world, I’ve found a loophole to visit this Middle Eastern country, even if it is only in the airport. Actually, I’ve found quite a few tricks to visit countries Americans supposedly aren’t allowed. Here’s how I’ve gotten into five countries that are considered to be some of the most difficult places to visit in the world. You can go visa-free in a Saudi Arabian airport for 24 hours. 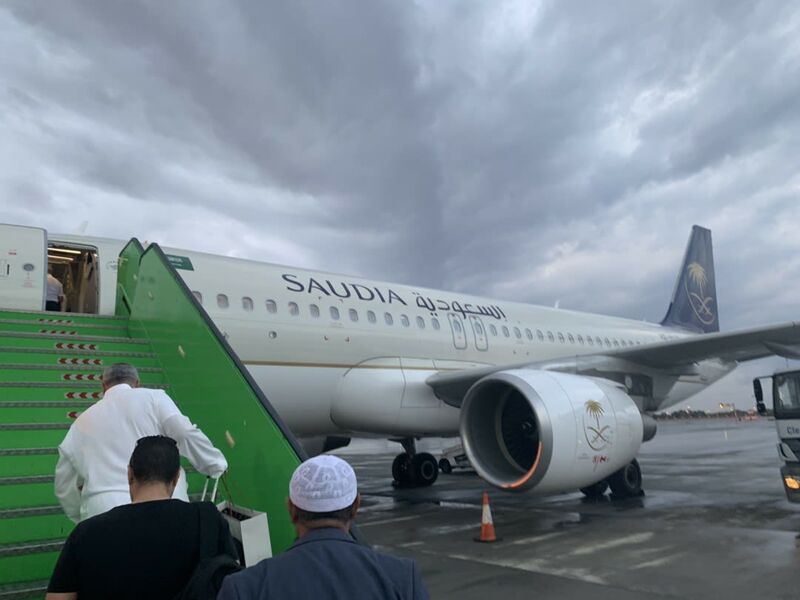 Saudi Arabia allows transit passengers to fly into their airports visa-free for up to 24 hours. You’re not allowed to clear immigration, but you can walk around the airport, grab a bite, talk to Saudis, buy a fridge magnet and check the country off your list. The new sheikh promised to issue tourist visas starting in 2018, but the policy has been postponed, so the only current way to visit the Kingdom is with a work visa or with this airport loophole. Do not bring in duty-free alcohol or other items considered contraband to the country. You could end up in prison if your baggage is checked and alcohol is found. On the upside, one great thing about visiting the Middle East is that they have some of the most comfortable airlines in the world. 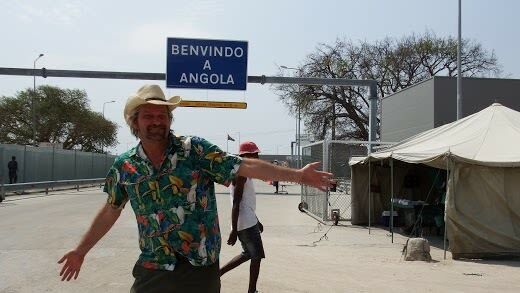 Angola also has an extremely difficult visa policy for Americans, but if you're in Namibia, the country on its southern border, you can just walk across, no questions asked. Namibia is a great country to visit with its world-class safaris, giant sand dunes and rugged coastline, and no visa is necessary with a U.S. passport. The Angola border is a little intimidating, with dozens of aggressive Africans walking around with stacks of currency trying to change money with you and getting in your personal space. It’s a little rough, but once you make your way past the crowds, you can visit a rustic restaurant or go shopping for basics with no hassle. My passport was never stamped, leaving me to believe I could have stayed for a few days if I chose to do so. I was happy to just check it off my list and be on my way. 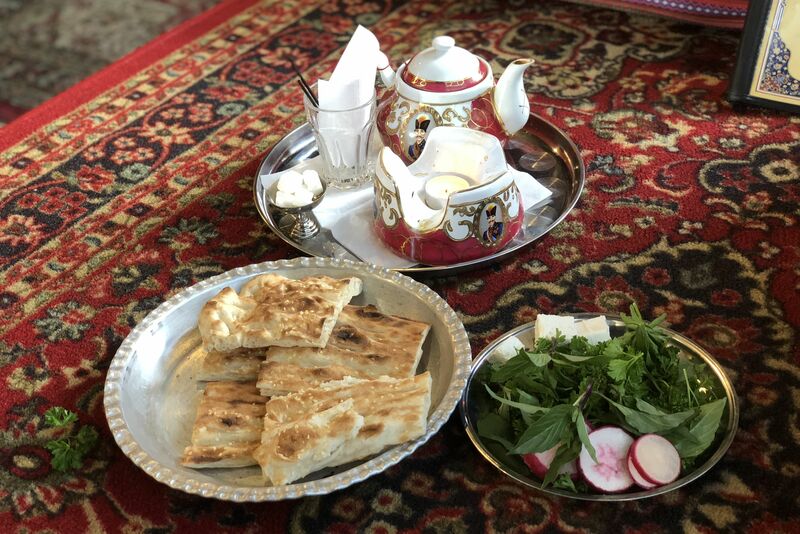 Iran is very difficult for Americans to visit, but certainly not impossible. 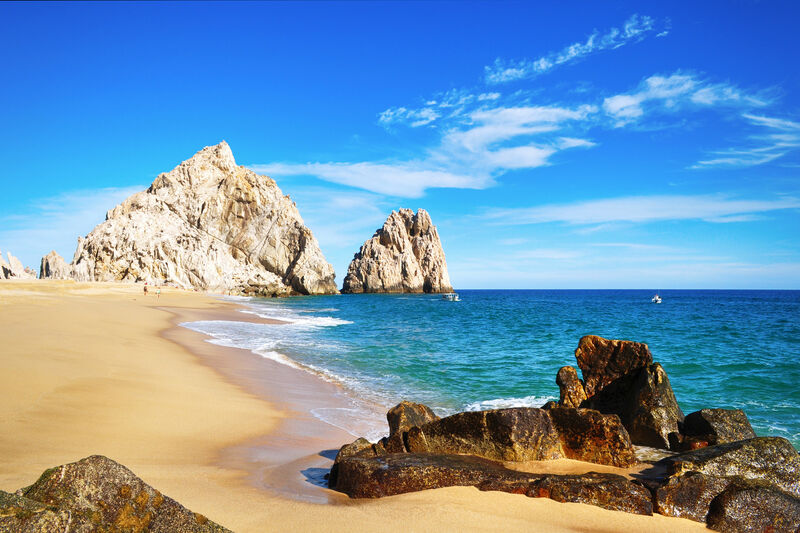 If you want to schedule a quick visit without the hassle of trying to secure a visa, you can take a short flight from Dubai to the island of Kish. Kish was intended to be the “Dubai” of Iran, a shopping mecca and international destination, until government money ran out. They have a no-visa-required policy for most nations. Now the island is popular for Indian and Filipino immigrant workers living in Dubai, who visit to renew their visas. If you go, be prepared for your phone to quit working and ATMs to reject your cards. I wasn’t able to change money for most of the day while I was visiting but the residents couldn’t have been nicer. I was allowed to visit some archaeological sites for free, borrow a bicycle from the hotel, and even have a tour guide with the understanding he wouldn’t get paid. My guide had a PhD in history and seemed to be very well-educated. When I told him where I was from, he looked shocked and said, “Texas? I’d never go there! Too dangerous!” I heard the same remarks later as I was smoking hookah with locals on the beach. 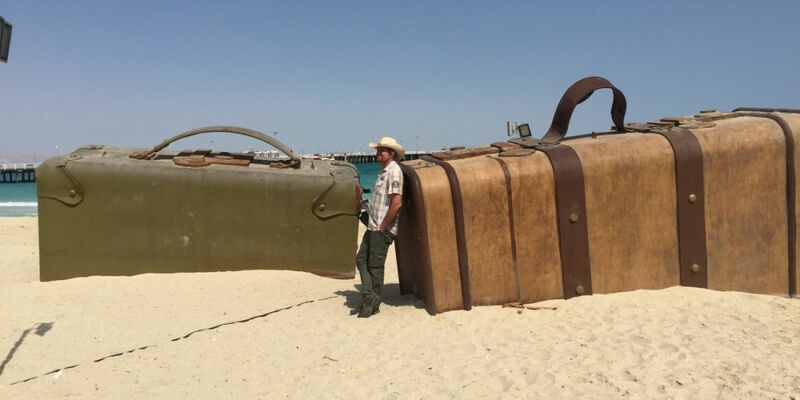 Kish is a great little island and a good introduction to Iran. The people are super friendly and there was nothing even remotely scary about it. I’ve thought of Iraq as being accessible only for military personnel, and as much as I wanted to visit, enlisting in the armed forces seemed to be a little extreme to cross this one off my list. After a bit of research, I discovered that you can fly into the northeastern Kurdistan region (Erbil) and enjoy a visa-free visit to the safest area of the country. You’re not allowed to drive into other regions, which is probably for the best. This part of the world is considered to be one of the most beautiful areas of the Middle East and defies the stereotypes associated with Iraq. 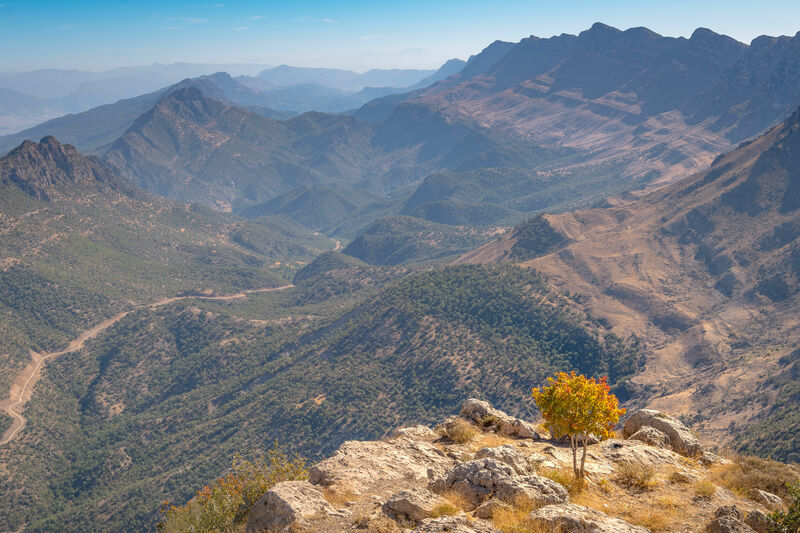 There’s more than enough things in Kurdistan to keep you busy for a couple of days. 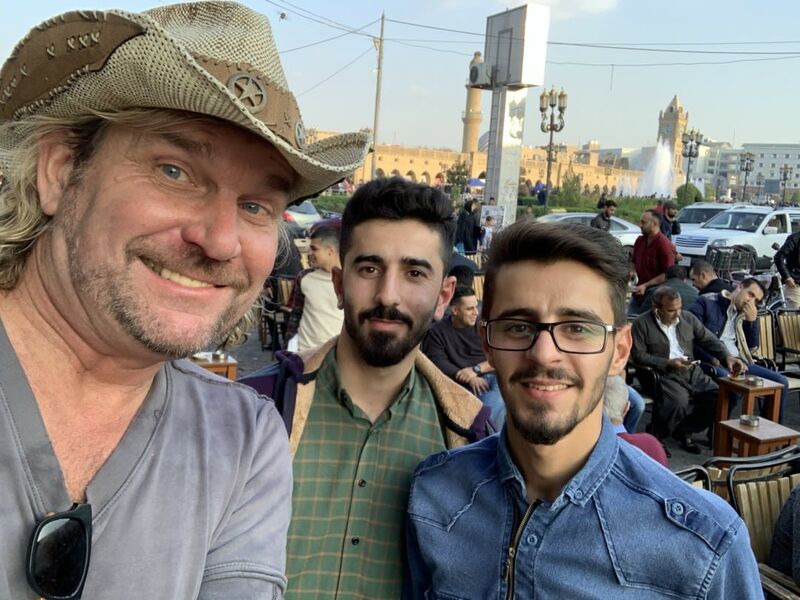 The Kurds are among the friendliest people on the planet. Living it up in Cuba. There’s plenty of ways to get into Cuba. The U.S. policy has been a little foggy for years. Supposedly you’re not allowed to visit, but there are a lot of exceptions (which basically means you are allowed). One way to cut through the red tape is to just take your chances and go. You’ll have to fly from somewhere like Cancun (the shortest route), and you won’t be able to book anything from American websites. Once you’re there, you’ll find there’s a tourist bubble that you’re expected to stay within as well as different currency just for foreigners. Once you get off the beaten path things can be a little more challenging. Internet is not widely available throughout the country and U.S. credit cards don’t work. You’ll also pay a 10 percent penalty when changing dollars. It’s not a bad idea to have Euros on hand. 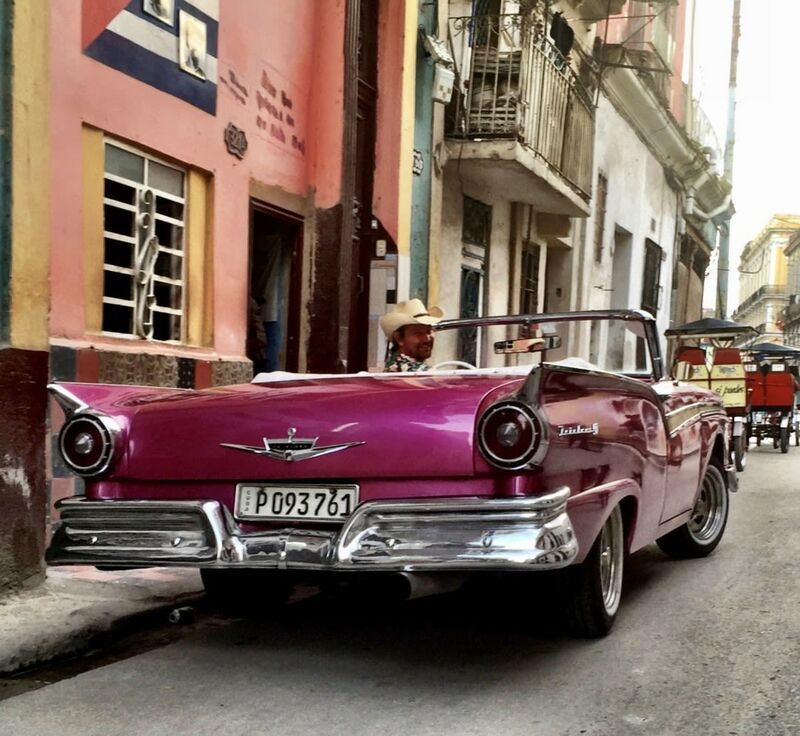 Cubans are friendly and you’re bound to have a great time riding around in vintage cars from the '50s and smoking cigars. 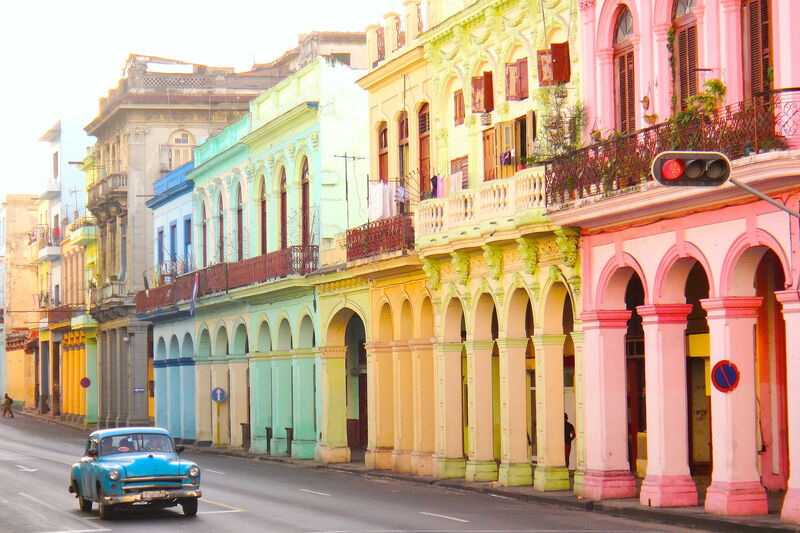 Technically it’s not illegal to visit Cuba, just to spend money there. I’ve been unable to find any instance of Americans getting fined or detained within the last decade so it’s highly unlikely you’ll have a problem. Sometimes Cuban immigration will stamp a piece of paper and staple it to your passport if you request it. When I visited I had a new passport with a bright stamp clearly visible and immigration couldn’t have cared less. Keep in mind that some places are riskier than others so it’s always wise to check the current status of the region before you visit. News stories are often skewed to make some places appear to be more dangerous than the actually are. Wikitravel and TripAdvisor can be useful to get the lowdown from actual travelers who have visited recently.